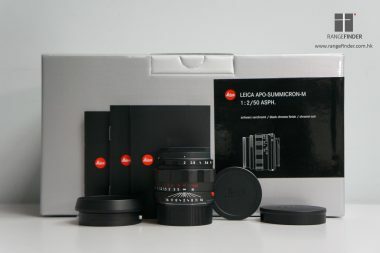 The successor to the S2/S2p, with the new naming system of Leica, it’s called the “Leica S” (Typ 006). 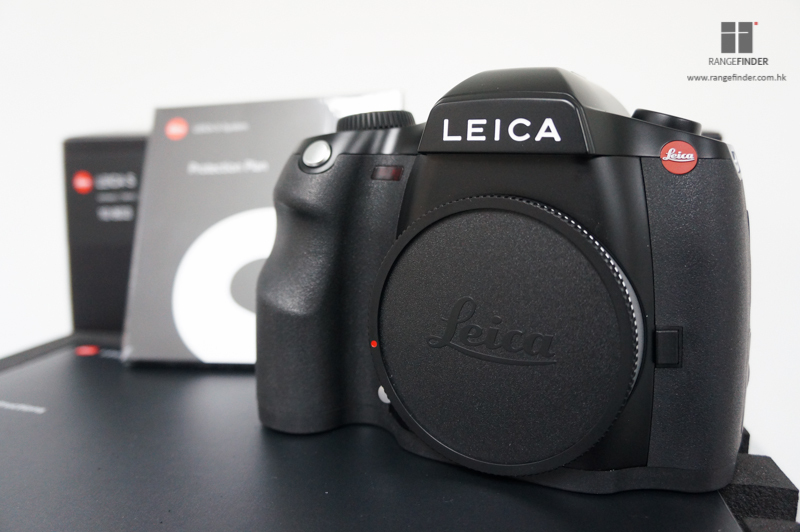 The new S is equipped with a new sensor board of better performance. 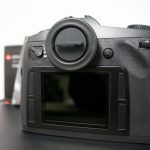 ISO range is increased with better noise control. 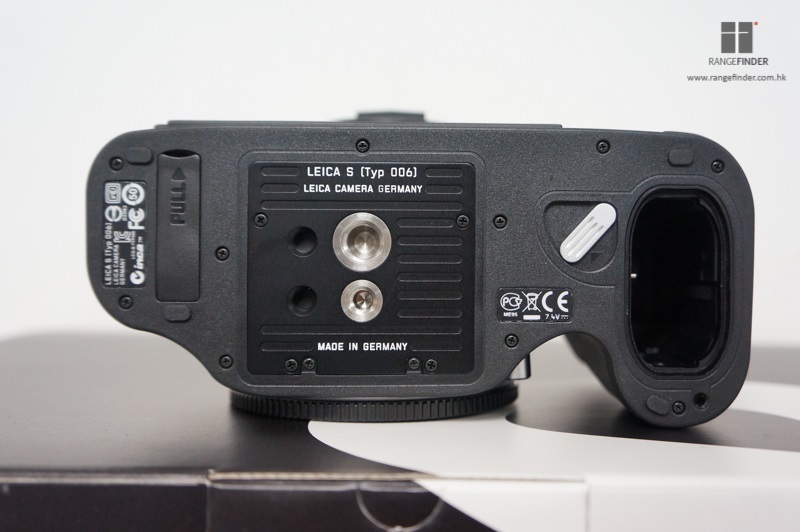 It has also improved the buffer memory, autofocusing accuracy and added a GPS module for recording geographical positioning data in the images. 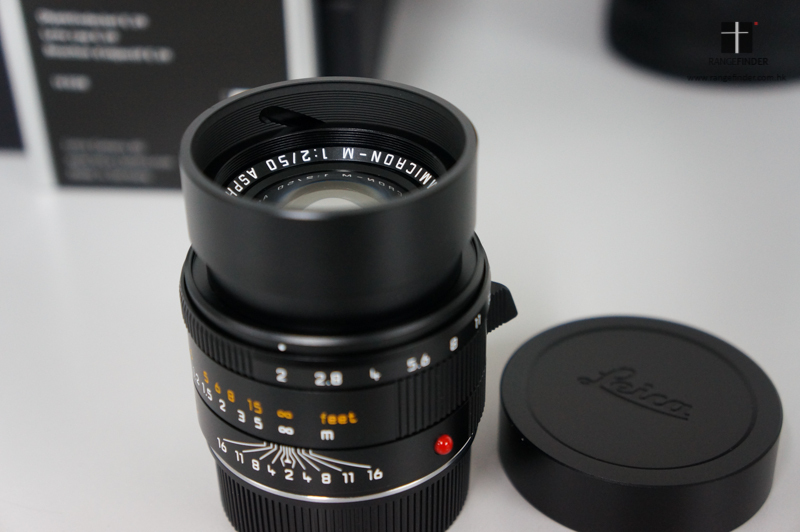 The sharpest Leica 50mm ever, the razor lens! 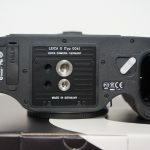 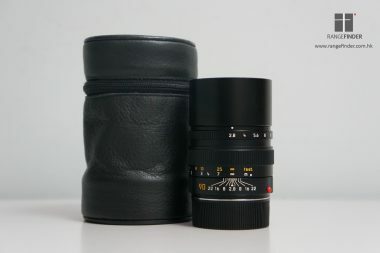 This lens can preform very good wide open at f/2.0, including the edges of the photos. 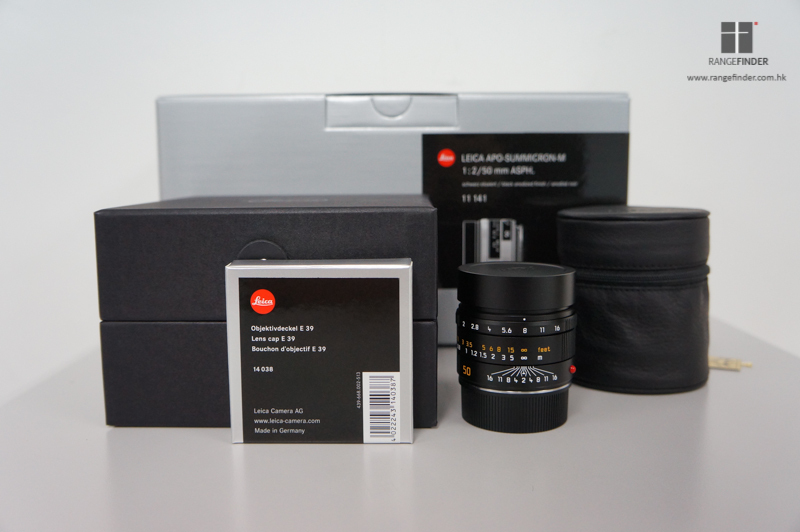 A E39 filter can be fitted on it and its packaging is as big as the 21/24 Summilux or the 50 Noctilux. 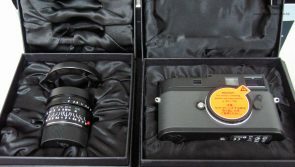 Inside the package, there will be an additional lens cap included. 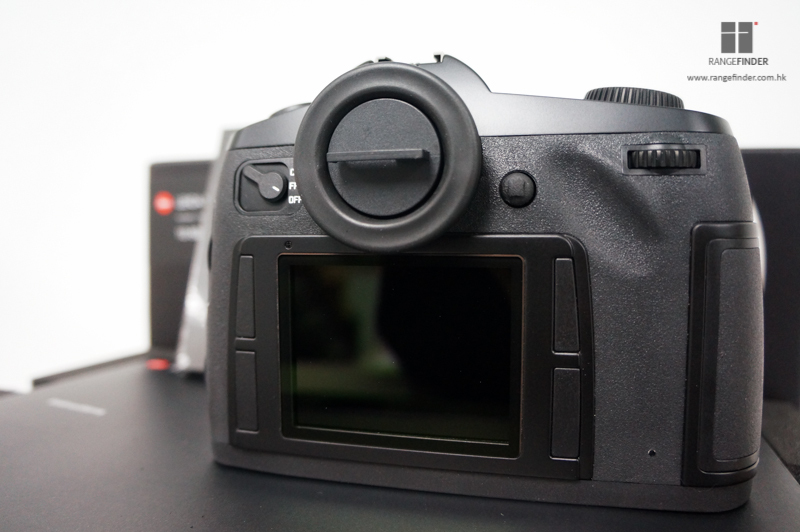 The sliding built-in hood is now pulled out in a helical way. 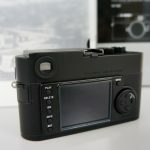 The very unique Black & White digital camera on the market. 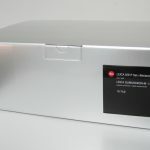 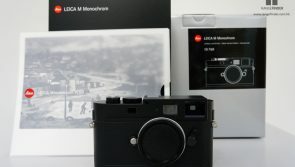 Leica has put a B&W 18MP Full Frame CCD Sensor on a M body to produce better images! 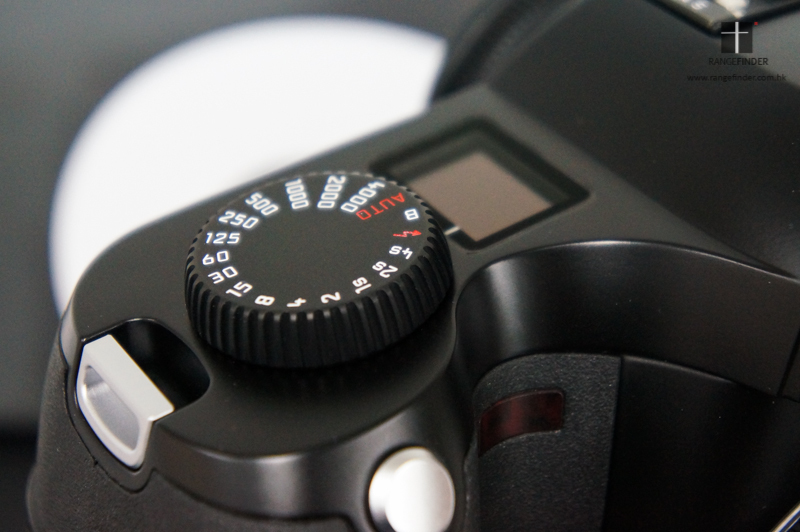 This sensor has the improved resolution and high ISO performance. 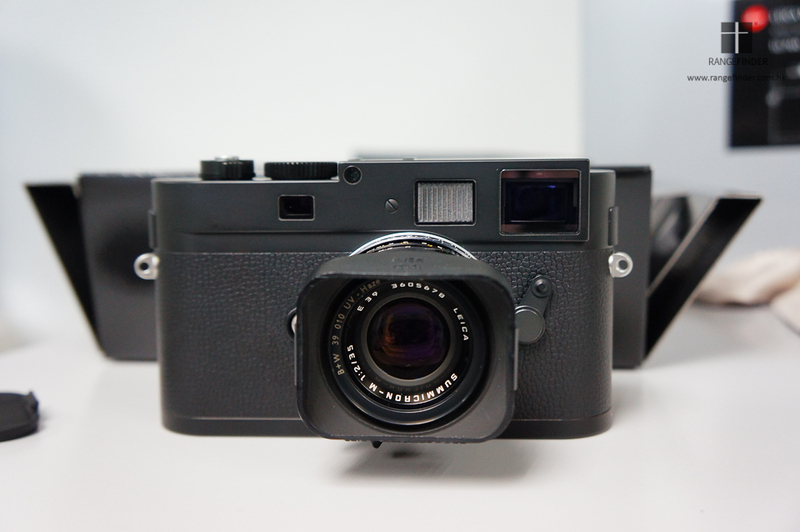 The M Monchrom can go up to ISO 10000 instead of ISO 2500 from the M9/M9-P. 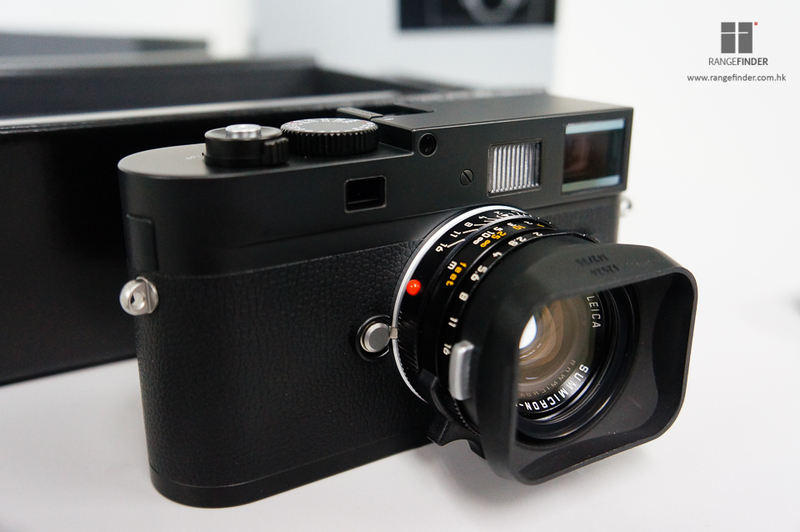 The classic B&W pictures go back to the modern M body. 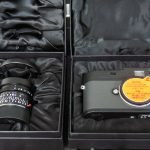 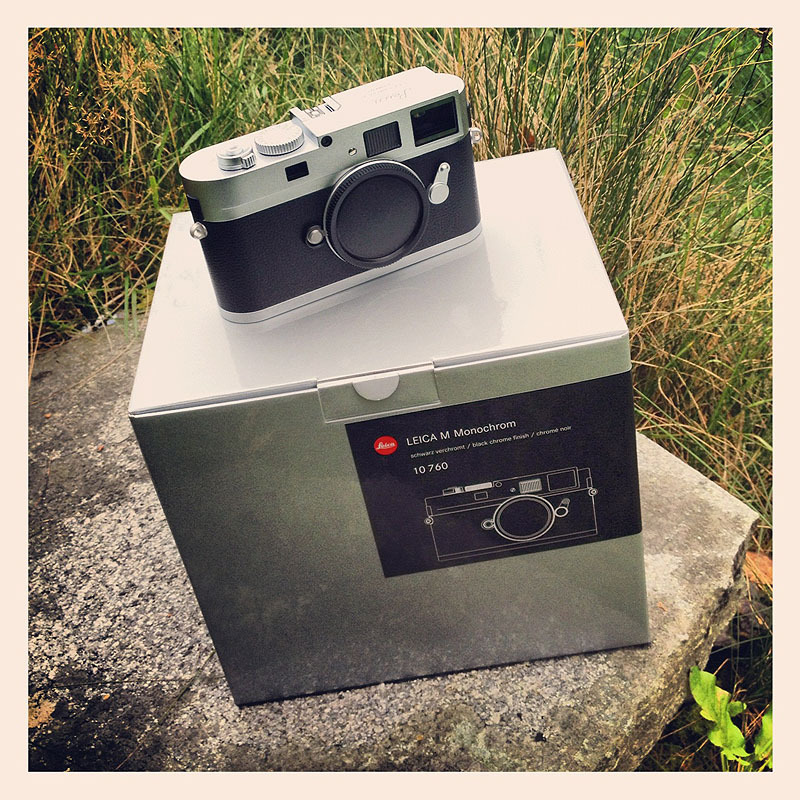 This Limited edition is the Leica X2 under the name of the famous British fashion designer Paul Smith. 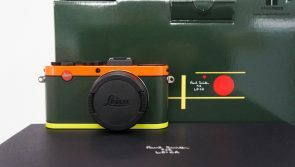 The camera is beautifully styled with orange top plate and greenish base plate. 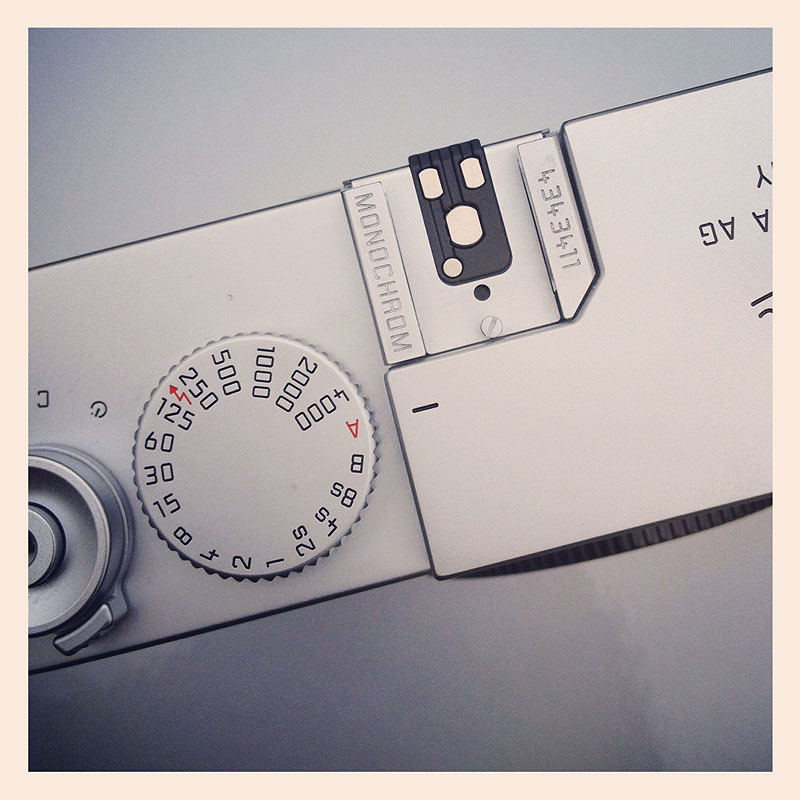 There is a light bulb engraving on the flash cover. 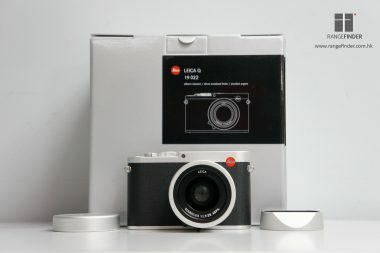 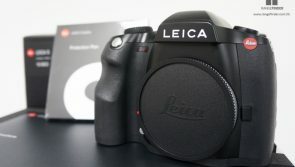 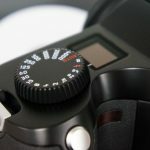 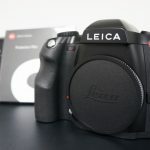 This camera shares the same technological specification as the normal X2, an APS-C-format CMOS sensor, 16.5 megapixels with the Leica Elmarit 24 mm f2.8 ASPH lens. 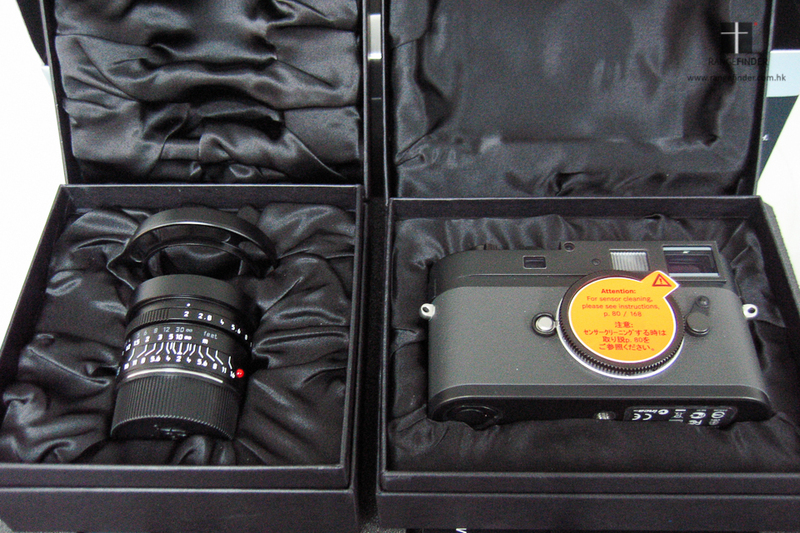 The set comes with the half-case, neck strap and the “Paul Smith” printed micro-fibre cloth. 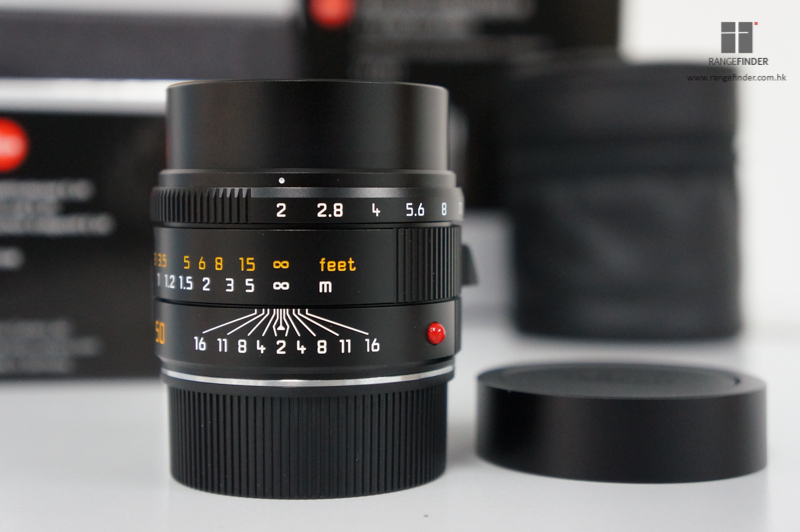 A limited set of M9-P with the Summicron 28mm F2.0 ASPH lens. 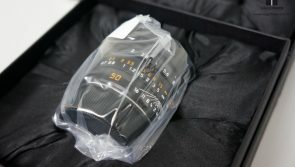 Only 50 pieces have been produced worldwide. 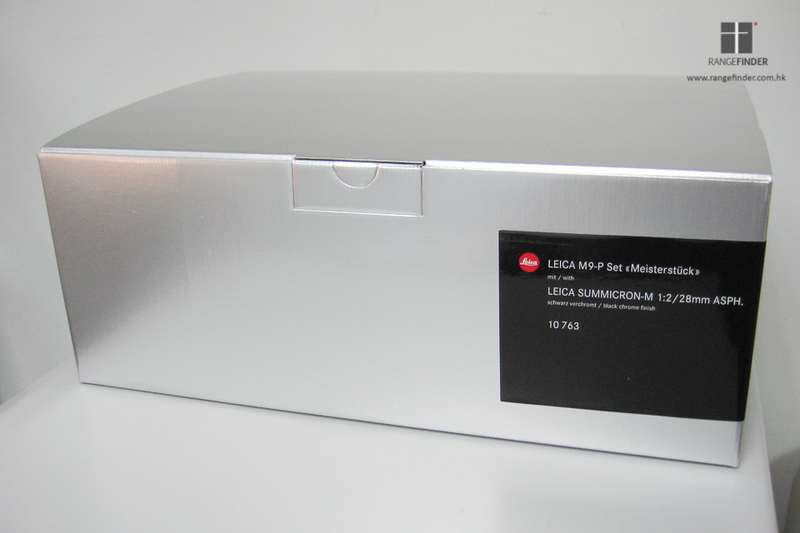 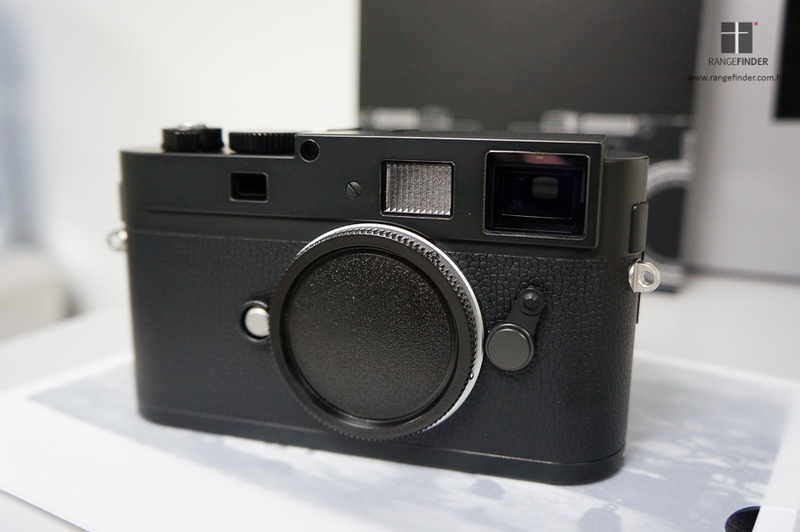 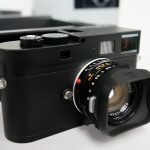 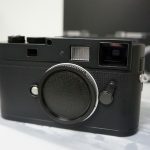 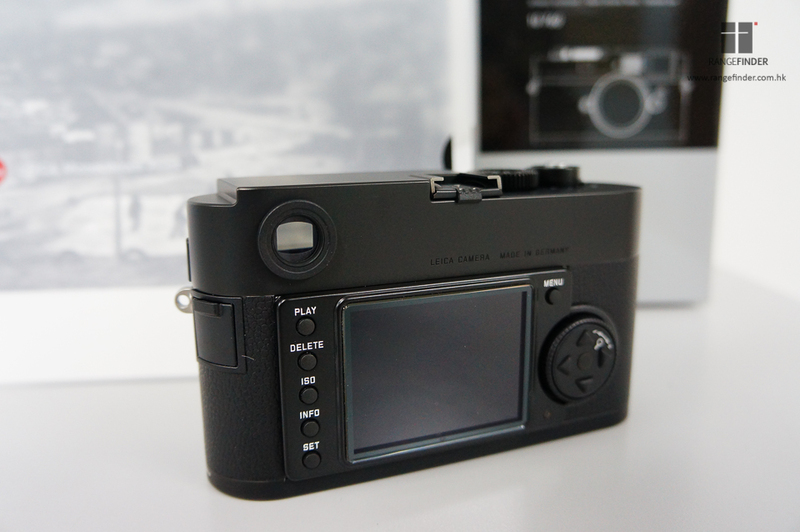 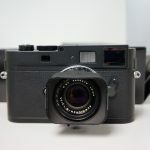 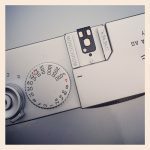 The Leica M9-P is in Black Matt Chrome and with grey leather on it. 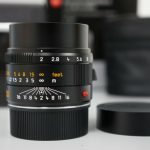 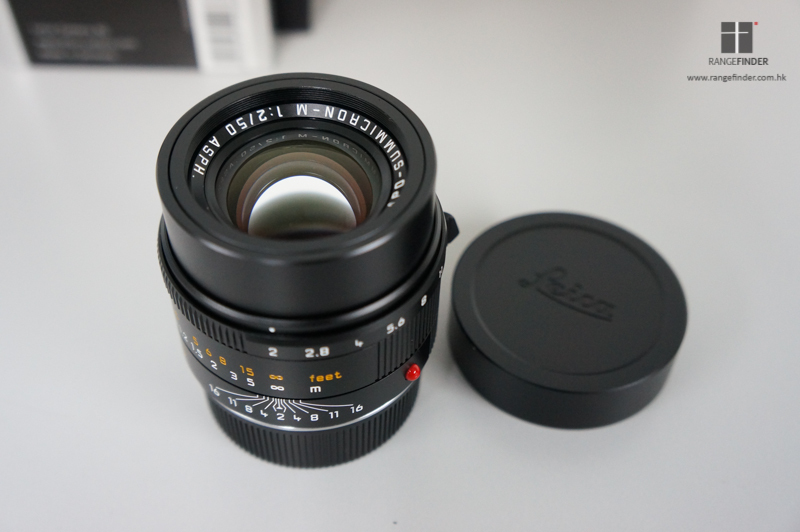 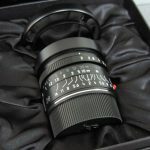 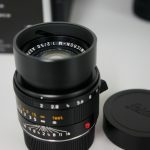 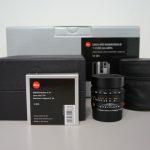 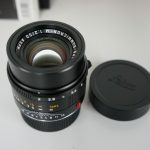 It comes with the Summicron 28mm F2.0 lens with special deisigned vent hood. 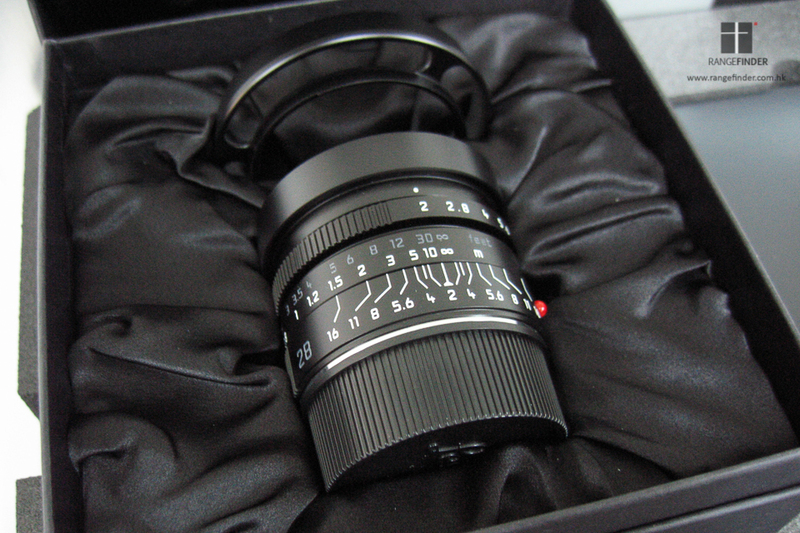 The engravings on the body and the lens are in grey and white colour.